Dimension/Size: Less Than 500 sq.ft. 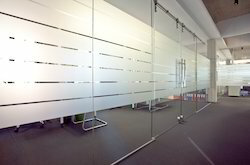 We offer the top range of Office Glass Partition for our valued patrons. These products are used in numerous purposes in the market. 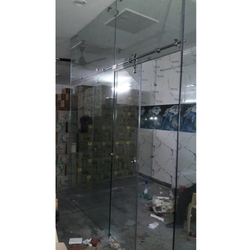 Riding on unfathomable volumes of industrial expertise, we are providing a broad array of Glass Partition.